I have butterflies as I am typing this out right now!! This project has been in the works now for several months, and to finally see it all come together is a dream come true!! I was so excited to team up with Hayden Reis on this project. Their bags have been such a lifesaver for me over the last couple of summers! 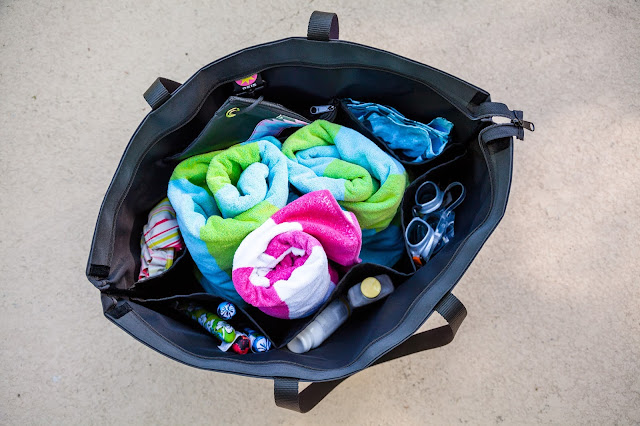 We have actually been leaving for the beach or the pool feeling at ease because we've felt like we had everything together ;) It's been great knowing I've had everything we needed in one bag, and that everything was organized and in it's own little place. Talk about making a day at the pool easier with two kids! When this opportunity came about, I knew I wanted to design something totally different than I had ever seen before. Something a little more edgy, but also something that still screamed summer and fun! And I am a little embarrassed to admit it, but I have quite a few folders on my computer saved with at least a hundred fabrics that I love. So, I sent the girls over at Hayden Reis a few of my favorite fabrics, along with ideas about what look and feel that I felt each one would bring to the bags. Within the first hour we all agreed that it had to be the Aztec. It was fun, it was different, and it was exactly what I had dreamed up in my mind. I'll start with my favorite, the Aztec Ditty. 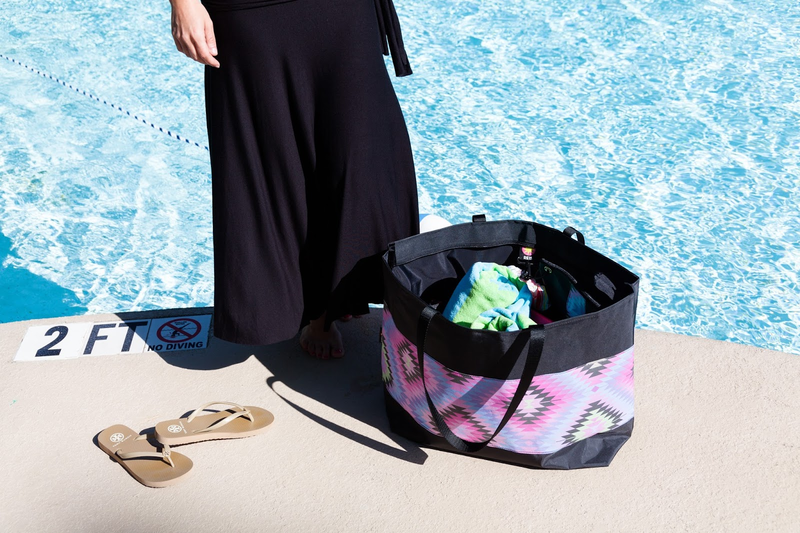 This bag is quite large, but again, it's lightweight and can hold everything you need for your entire family. The Aztec Ditty comes with a snap hook that is perfect for clipping on the Aztec Wristlet or even your keys. I love using the wristlet for holding my cell phone and other small sunscreens that can get lost in the bigger pockets. I also love the six deep pockets. 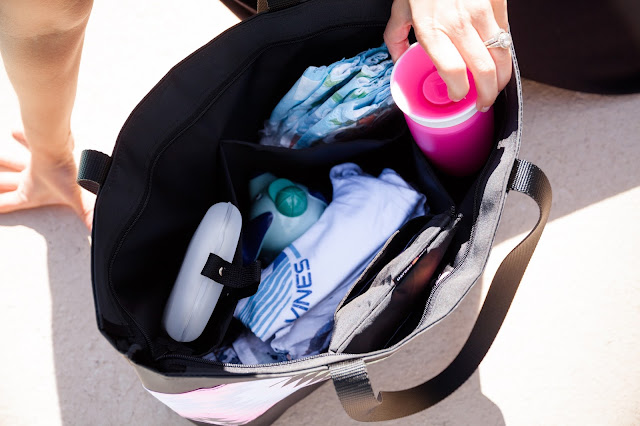 The pockets hold everything we need all while keeping it organized. 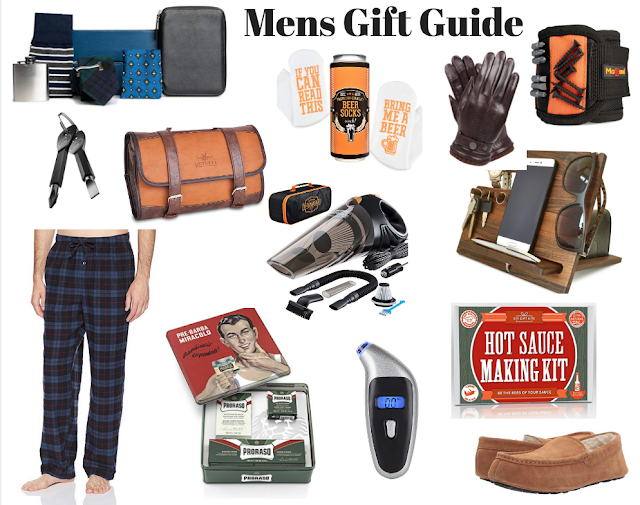 From sunscreen, pool toys, goggles, and even a change of clothes for both kids! Plus, the towels fit perfectly in the center for easy access. 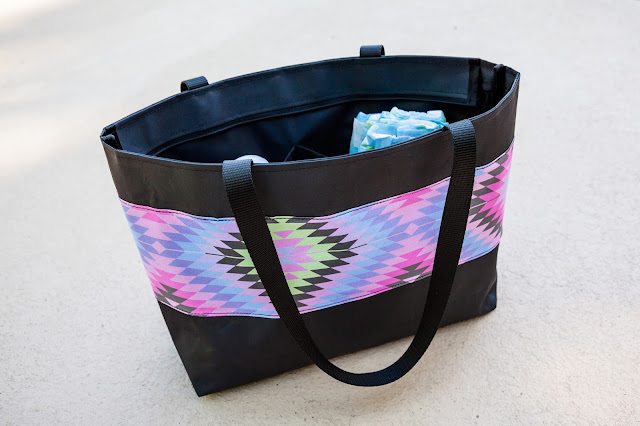 Next up is the Aztec Middy Tote. This tote is perfect for so many things. The size is just right for everyday carry and use. I plan to use this bag over the summer as a bag for the kids stuff and for quick trips to the pool when we don't need a whole lot. And how great would this be as a diaper bag!? I know I would have loved this bag when Carson and Taylor were babies. 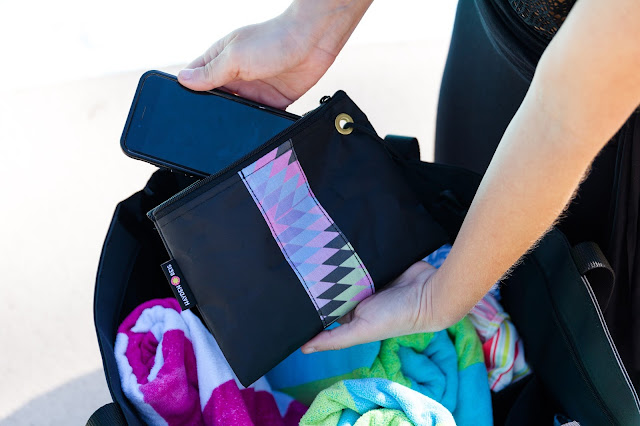 The Aztec Middy has four deep pockets and it also has the snap hook for the wristlet as well. 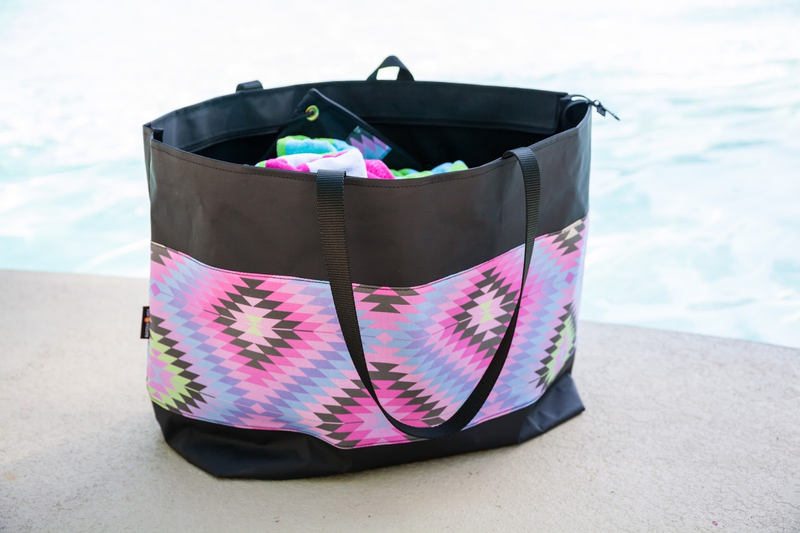 And last, the newest addition to the Hayden Reis family, the Aztec Bucket Tote. 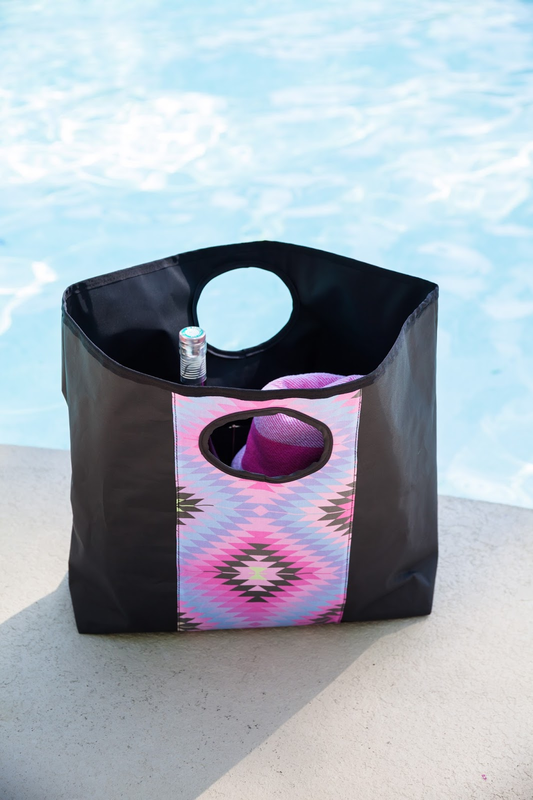 I really love this deep, bucket-style tote and it's five interior pockets that are so useful. This is another tote than can be used for many different things. A day solo at the pool, a wine date for two, or even a playdate at the park. As you can probably tell, I am giddy with excitement as far as how everything turned out! I want to give a big thank you to Hayden Reis for giving me the opportunity to work so closely together and design something so fun! All photos taken by the fabulous Kim Graham. Congrats Caycee! Those bags are great looking! I love the design and colors. And will go with all swimsuits! I love the midi with the compartments. I will probably get that one! Cheers! Alie thank you so much girl!! You are too kind!! And you will LOVE the midi!! Thank you so much Regine!! I LOVE that fabric! Congrats on your collaboration! I LOVE my Hayden Reis ditty...and now I want all three of these bags!! 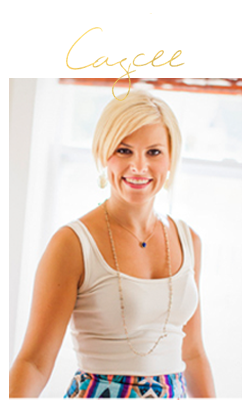 Such a fun project for you and love the end result!! Thank you so much Christy!!! Girl the ditty is the BEST especially with kids!! Hope you and your new little bundle are doing great!! Awe thank you Elise!! That means so much coming from you with your adorable style!! !